Some people call Lula crazy, but she swears it’s not true. By Tinka Jonakova. 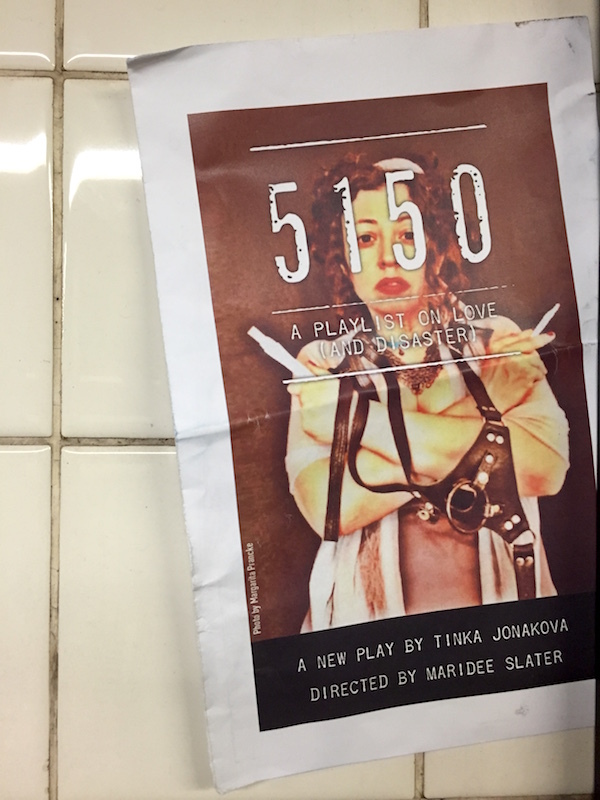 5150 at The Brick was published on June 24, 2015 .